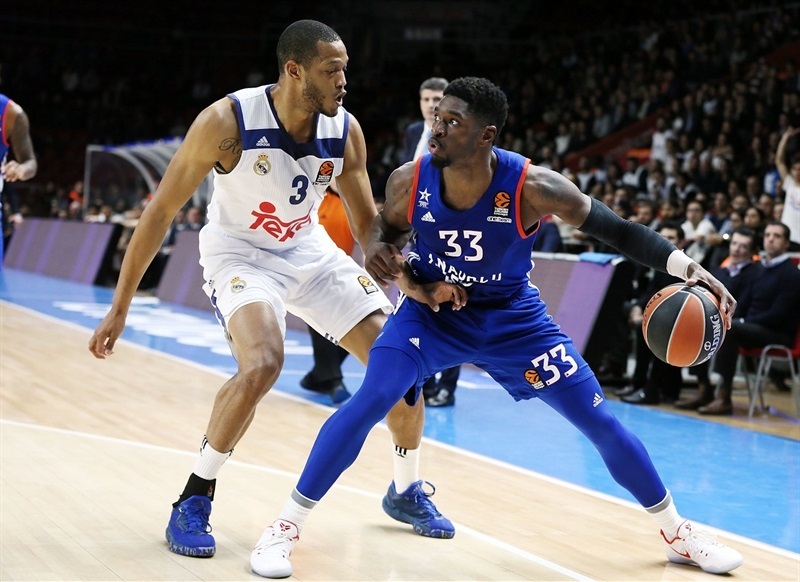 Real Madrid reached the Turkish Airlines Euroleague Regular Season's halfway mark in style by downing Anadolu Efes Istanbul 78-80 on the road on Thursday. 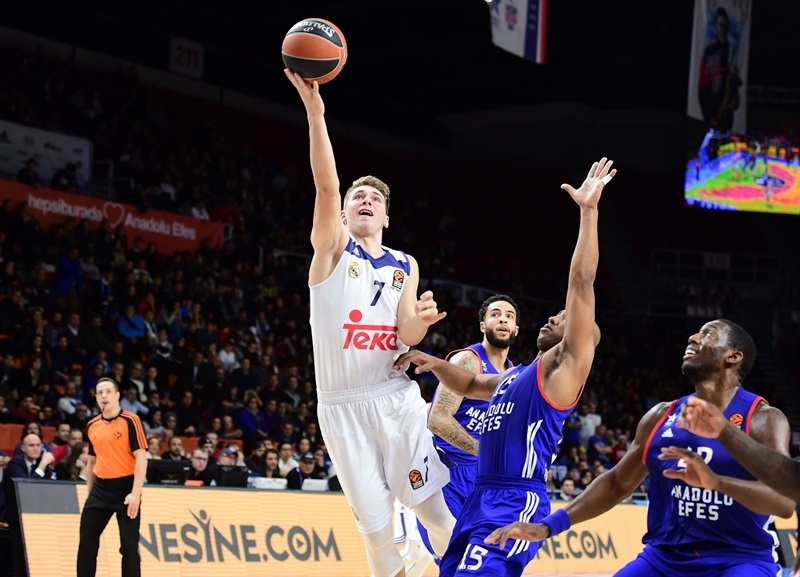 Madrid improved to 10-5 despite being without injured superstar Sergio Llull while Efes dropped to 7-8. Luka Doncic stepped up for Llull, leading the winners with 17 points and 9 assists. He had career-highs in assists and performance index rating (31), while tying his best scoring night in the competition, too. Rudy Fernandez added 14 points for Madrid. 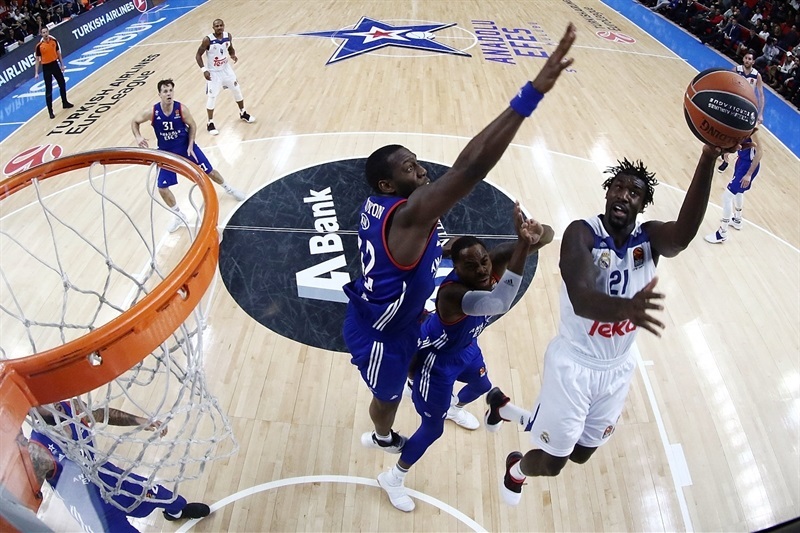 Brandon Paul led Efes with 16 points, Derrick Brown and Bryant Dunston each added 14 and Cedi Osman scored 10 for the hosts. Despite being outrebounded 18-15 and hitting just 11 of 26 two-point shots (42.3%), Madrid committed only 6 turnovers and shot better from beyond the three-point line (4 of 9, 44.4%) to get a 36-37 lead at the break. 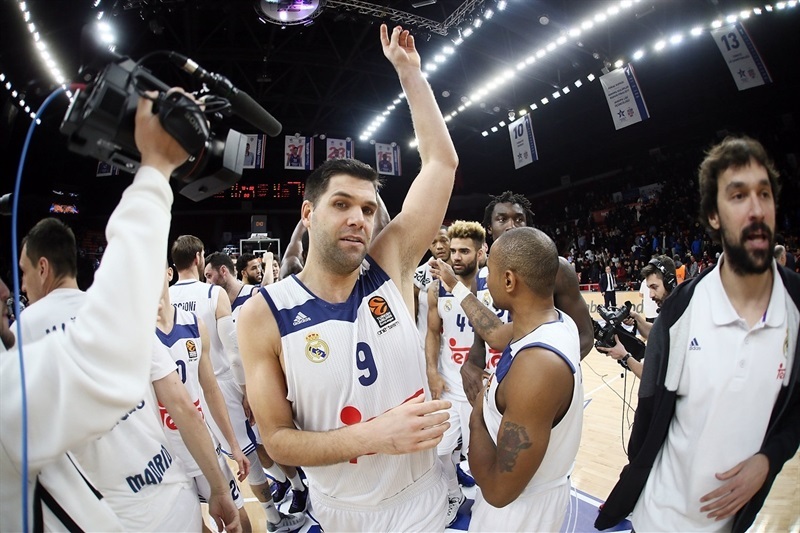 Madrid lifted its three-point shooting percentage to 50% (11 of 22) and ended up outrebounding Efes by 30-36. 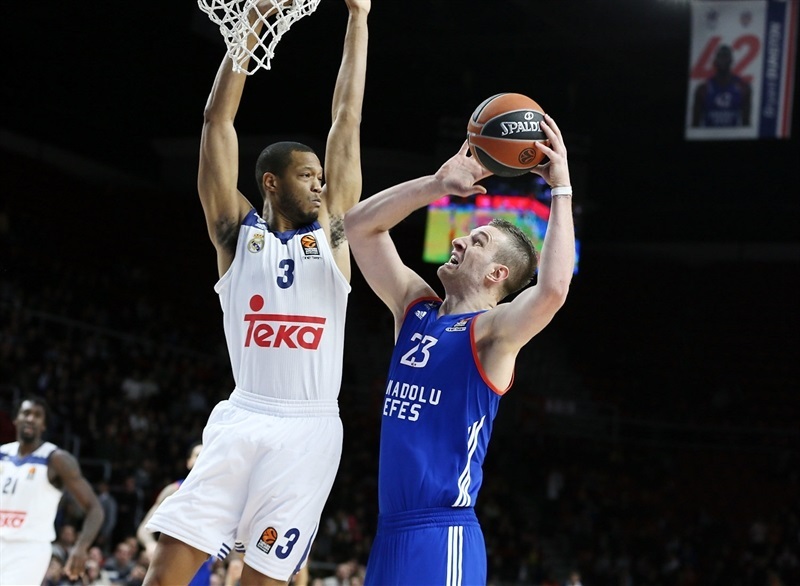 It also held Efes to low percentages (38.6% 2FG, 38.9% 3FG). The game came down to the final play, in which Gustavo Ayon stopped Thomas Heurtel with a big block. Felipe Reyes followed a tip-in with a layup in a 0-6 opening run. Jonas Maciulis soon struck from downtown for a 4-9 Madrid lead. Paul and Brown stepped up for Efes and a huge dunk in traffic by Dunston gave the hosts their first lead, 13-11. 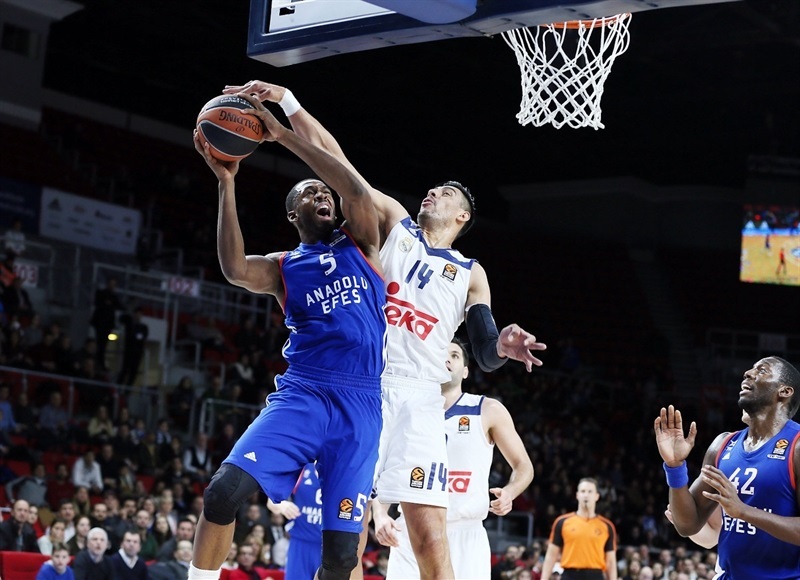 Dunston kept pacing Efes, but three-pointers by Doncic and Dontaye Draper kept Madrid close, 18-17. 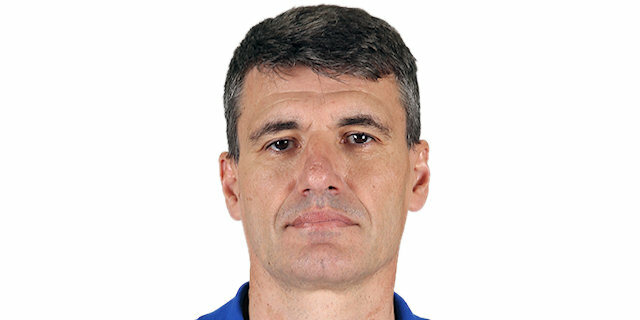 Paul singlehandedly kept Efes in charge, 22-21, after 10 minutes. A corner triple by Tyler Honeycutt and a jump hook by Alen Omic caused Madrid to call timeout at 29-23. Fernandez rescued Madrid with back-to-back jumpers and Anthony Randolph added a driving basket to bring the visitors within 31-29. 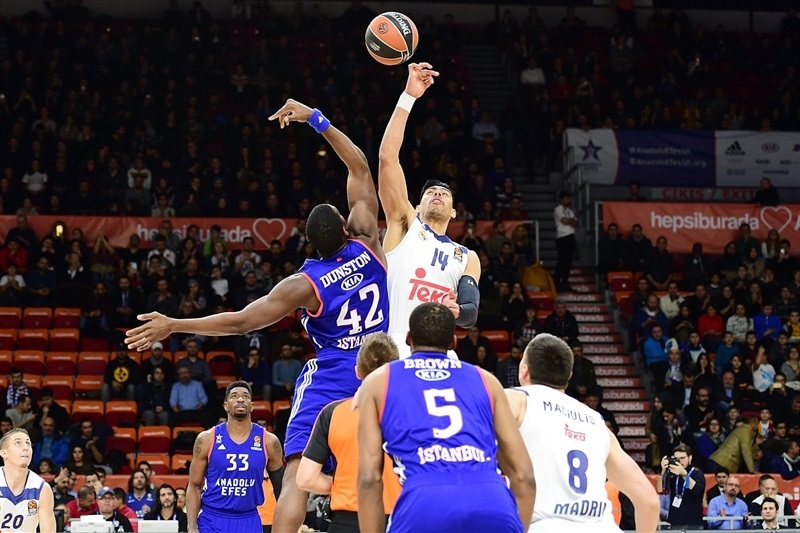 A three-point play by Jayson Granger gave Efes fresh air at 36-32, but Jeffery Taylor hit one from beyond the arc and Fernandez added free throws to put Madrid in charge, 36-37, at halftime. Paul hit 4 free throws in a 7-0 Efes run that helped the hosts regain the lead, 43-39. Doncic took over with a couple of driving baskets and Trey Thompkins added a triple to bring Madrid within 49-48. Maciulis and a red-hot Doncic joined the three-point shootout to give their team a 51-54 edge. Osman shined with consecutive three-pointers and got help from Brown and Heurtel to provide another lead change, 63-59. A layup by Othello Hunter fixed the score at 63-61 after 30 minutes. Free throws by Taylor and back-to-back three-pointers by Fernandez gave the guests a 68-69 edge with six minutes left. 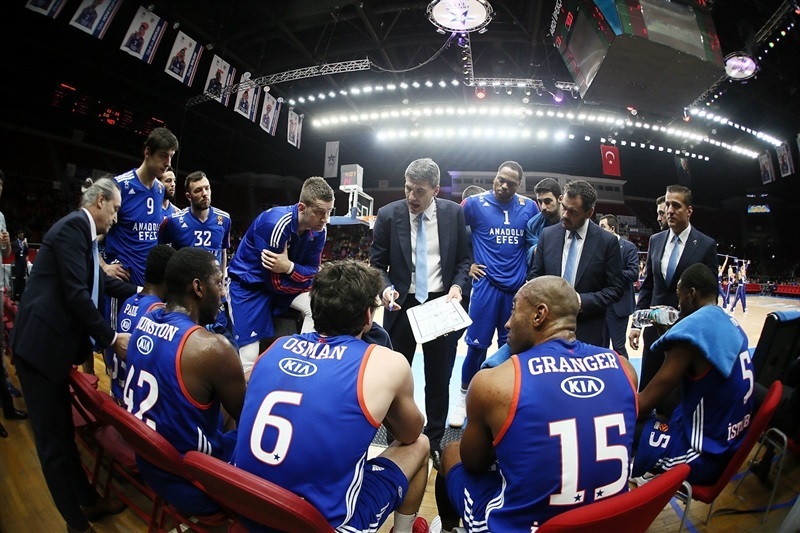 Dunston tried to change things for Efes and a corner triple by Honeycutt turned the game into a thriller at 75-73 with less than three minutes to go. 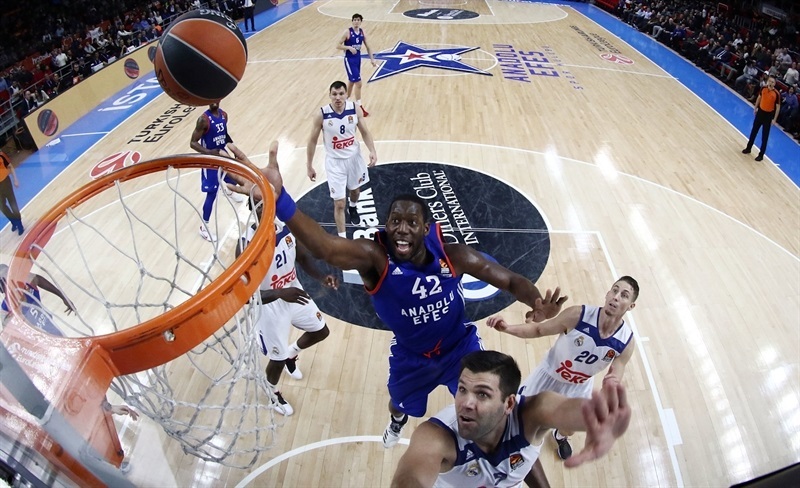 Doncic followed a big basket with a critical three-pointer, but a dunk-and-foul by Dunston tied it again, 78-78. Doncic fed Ayon for a layup, but Efes got the ball back with 8.4 seconds to go. Heurtel tried to go all the way for a game-tying layup, but a big block by Ayon sealed the outcome down the stretch. "It was a very tough loss for us. We played against a great team that punished us every time we made a mistake… Still, we had an opportunity to win the game, but we missed the last three shots and couldn't win it." 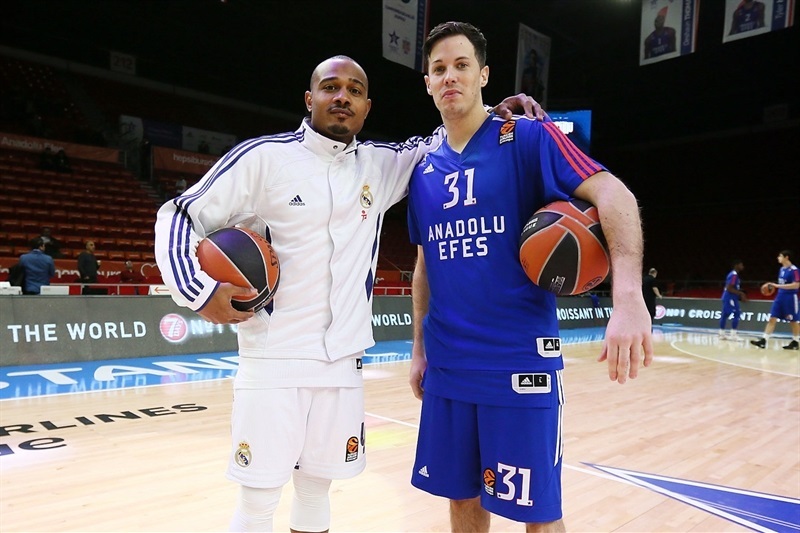 "We knew it was going to be a very difficult game because for me, Efes is the most athletic team in the EuroLeague. We were able to go over a lot of things during the game, knowing that we are playing on the road... With all the problems we went through in the last week, with a lot of sick players, some injuries, I am very proud of the effort that everybody put on today. 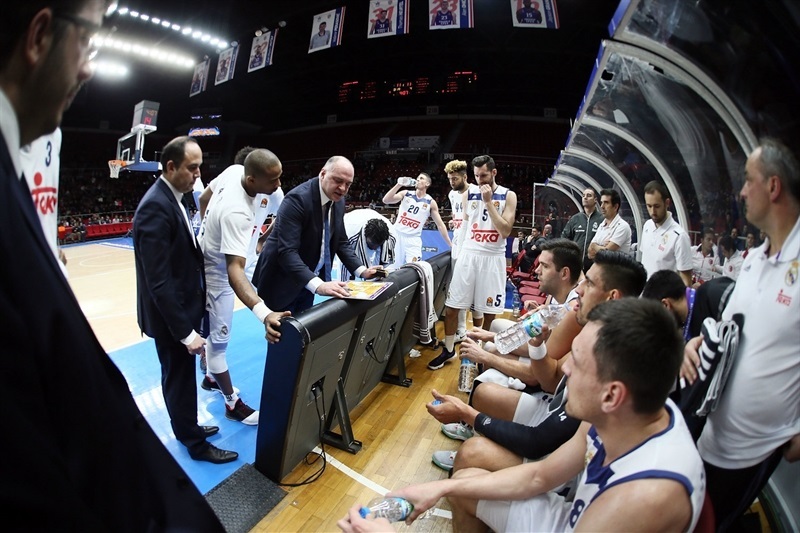 I am very happy for the victory, knowing that it is very difficult to win on the road in the EuroLeague. 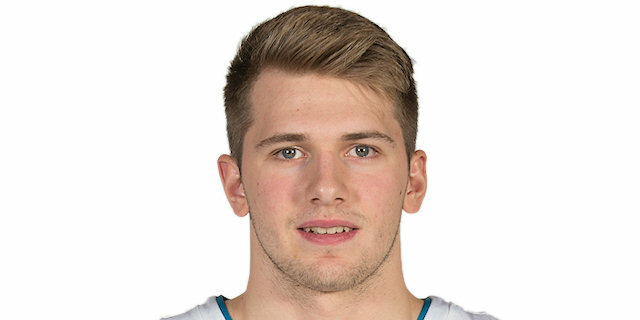 I answer this question [about Luka Doncic] every day in Spain, but I will answer it again. Of course, Luka played a great game and you asked because he is 17. I always said that behind his talent, he has a great basketball head. It is difficult to see his limits because if you are able to play like this in the EuroLeague at age 17, it is something that we probably didn't see in years. Like I always say, if there was not a team behind him, Luka wouldn't do this. I am very happy for Luka, but also for the team." "It was a hard game and truth to be told, we got a very good win. We played very good defense and that makes us happy. These are very important wins, because it is always more difficult to play on the road. We come off back-to-back losses and needed to feel good again, and we did that today. It was a great year (2016) and I expect the same from 2017. We want to win all titles available and really hope to do that."